a division of Creative Technology of Sarasota, Inc. 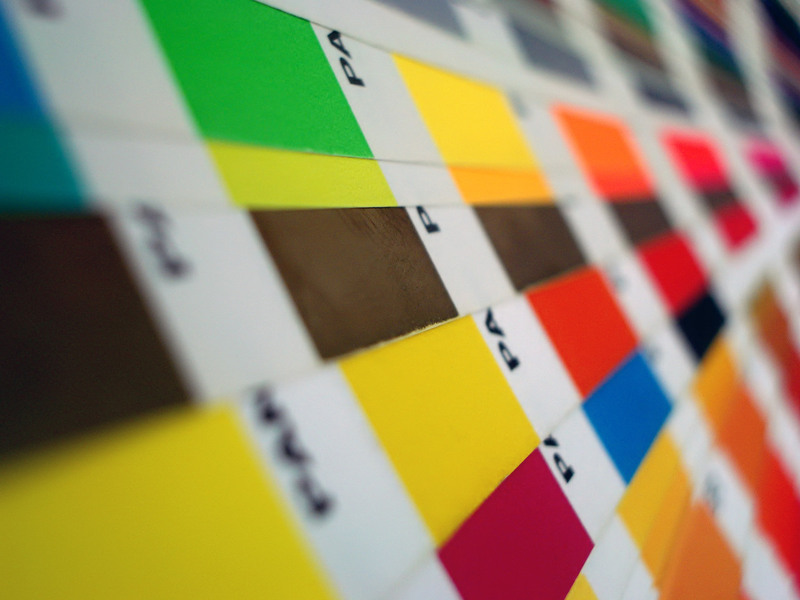 Affordable, Fast, High Quality, Full Color Digital printing. Our knowlegdgeable staff will help you get the quality and quantity you want without costly expenses and technical headaches. Our printer prints up to 42 inches high with unlimited length. It also prints on a wide varity of materials. This is great for large prints such as signs, show banners, portraits, even canvas that can be mounted on a frame. Foam core mounting is available. Have a newsletter or marketing ad that needs to be mailed. Provide us with an electonic list of addresses and we will label, add postage and mail it for you. First class or bulk. We have daily UPS pickup. Drop your shipments off here for pickup.